Soon, charging your car with a lithium batter will mean parking it outside. 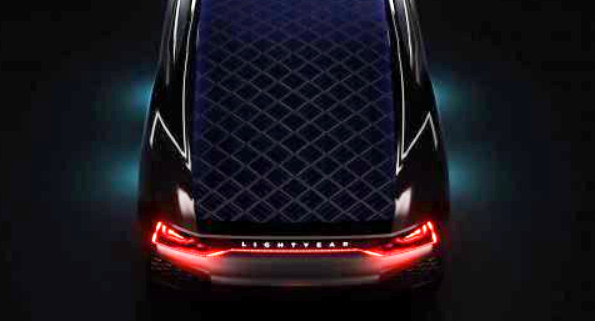 This is Dutch startup Lightyear‘s goal, to eliminate the need for charging stations. 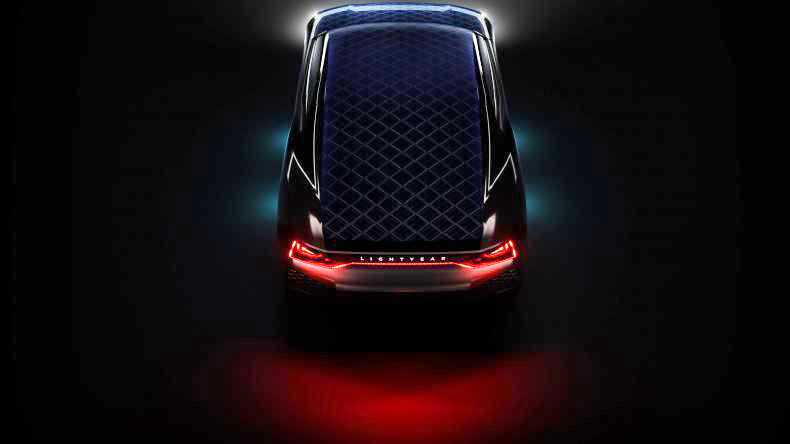 Consequently, its solar powered car project sends excited ripples through the EV world. 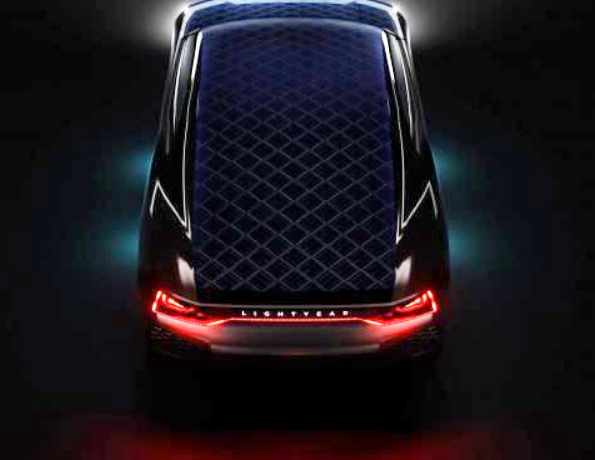 The plan is simple: build solar power into the car. By placing cells on the roof, the need for charging infrastructure evaporates. Lightyear CEO Lex Hoefsloot summarized the problem: “There’s not many electric cars because there’s no infrastructure, and there’s no infrastructure because there’s no electric cars.” However, the finished model hasn’t been revealed. Meanwhile, Hoefsloot says the car’s body is abnormally light. This is due to design; the car lacks a transmission. Instead, if features in-wheel motors. Furthermore, the car is incredibly aerodynamic. There are no side-mirrors and an air-suspension system changes the vehicle’s height to reduce drag. Therefore, the car uses minimal energy. Additionally, its lithium-ion battery is smaller than average. The thinking: less weight equals less energy consumption. 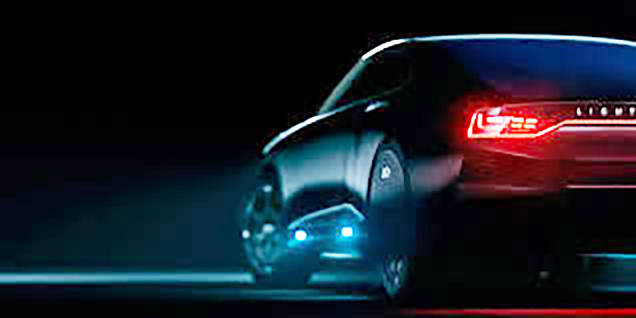 Lightyear aims to have the vehicle market-ready by 2020. Ultimately, the startup hopes the wider industry learns from their successes and failures. With major automakers entering the EV game in droves, innovative Lightyear could help. Moreover, Hoefsloot sees this as the start of the second-wave of electric cars. As electric vehicles become more efficient, their market share will increase. Today, electric cars account for less than 3% of global vehicle sales. However, technological breakthroughs improve those numbers. Lightyear isn’t the only startup on the cusp of revolutionizing global transportation. Their solution does more than eliminate range anxiety. It eliminates the need for charging infrastructure.